Last year we published two blogposts (available here and here!) looking at how GrejFreak.dk were developing and expanding - and how WakeupData's feed management solutions were helping them achieve some of their goals. In this blogpost we've caught up with GrejFreak.dk again. This time we look back at the previous year and ahead to the future, as well as getting Kristian's thoughts on feed management, sales channels and the partnership with WakeupData. Looking back, what do you think has been the biggest accomplishment for GrejFreak over the past 12 months? 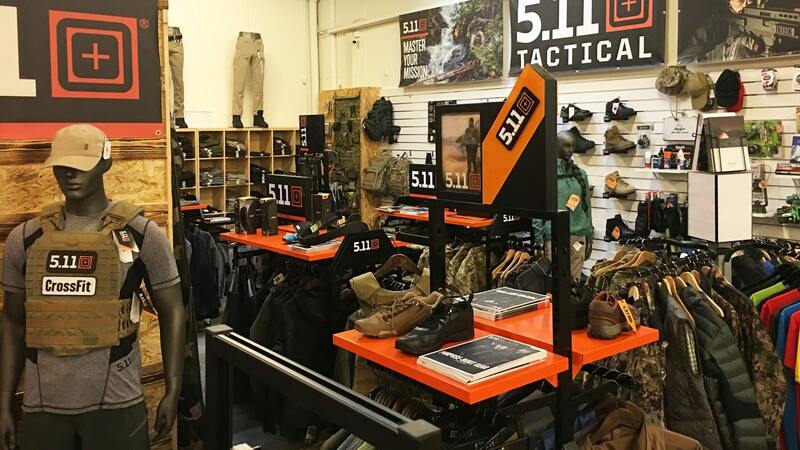 "On July 1st this year we celebrated our 10th birthday, where we invited along customers, business partners, family and friends to join us at an all-weekend event. Using WakeupData feeds across our various marketing channels, we promoted the celebration by using special discounts and promotions (image above). The weekend was a huge success, so that would definitely be our biggest accomplishment this year, and something we are very proud of too." What has been your most challenging project over the past 12 months? "We’ve been working on an entirely new website which we hope to launch by the end 2018 or beginning of 2019. As you can probably imagine, it has been a challenging project with a lot of difficult assignments involved. We are really looking forward to the launch though, and the ability to show our dedicated customers and business partners the improved shopping experience we will have created at GrejFreak.dk." What is your preferred online sales channel? i.e. : Google, Facebook, etc. "I would say that Google is our preferred online sales channel. We have had great success with Google Ads and Google Shopping especially, which rely on feeds from you guys at WakeupData!" What is your overall opinion about product feed solutions? marketing channels, so understand the importance of displaying our products and being visible online." How do you think WakeupData’s Product feed solutions have impacted your overall results? "We know that product feeds have been an essential part of the growth we’ve seen in recent years. Competition is growing online and it’s become more necessary to attract attention and meet consumer needs; both of which are areas that WakeupData’s Product feed solutions are helping us to achieve our goals." In terms of product data optimization, what actions do you think had the biggest impact on your online sales/revenue? "Hmm this is a tricky question! It’s hard to pinpoint an exact action which may have had the biggest impact on our online sales. However, we do understand the importance of taking the time to ensure effective optimization of every single detail in a product feed, which is why we know product data optimization is an essential part of our online strategy." "We are planning discounts, deciding on which products to pay special attention to and finalizing how we will promote Black Friday across all our online and offline sales channels." Could you define your partnership with WakeupData in one word? At WakeupData, we believe in win-win strategies, mutual growth and success - read other client stories here. Therefore, we place our partners right at the core of our business model. We have created Feed Marketing and Business Intelligence solutions that can be tailored to everyone. If you or your agency work in the e-commerce industry, we're sure we can work together for the success of your clients, it is worth a chat.